Nest’s promised developer program is now live, bringing together connected features from Mercedes-Benz, Whirlpool, and Logitech to the company’s smart thermostats and smoke detectors. 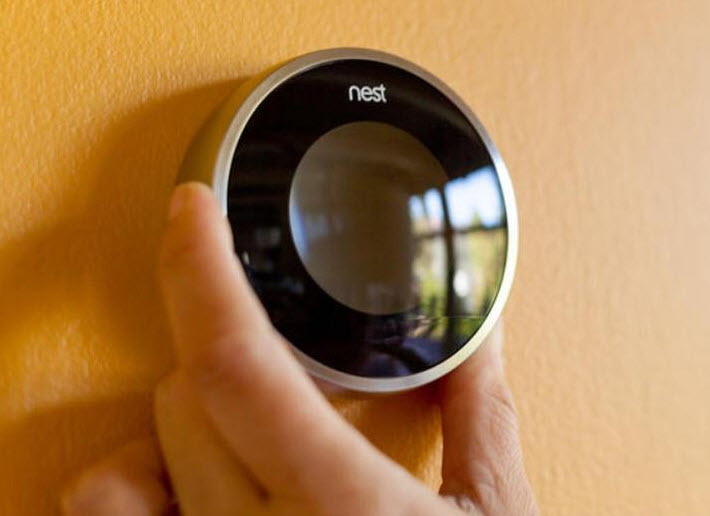 Nine months after announcing a plan to let third-party products integrate with its line of popularLearning Thermostats and connected smoke detectors, Nest Labs’ Developer Program has announced an impressive first set of partnerships. The inaugural group of supported third party products will all come bearing a “Works with Nest” indicator. The roster includes well-known firms like Mercedes-Benz, Whirlpool, and Nest’s parent, Google, as well as less established companies such as smart LED bulb-maker LIFX, and IFTTT, makers of the self-named connectivity software that can automate behavior between various Internet services and devices. According to Nest Labs senior product manager Greg Hu, the company’s goal is to keep the interactions between his company’s products and those in the Works with Nest program simple. Rather than exposing the full breadth of options to program your Nest Learning Thermostat, a supporting Mercedes will only trigger home and away behavior in your thermostat based on the car‘s proximity to your home.